The Oracle has 44 cards. 3 categories: 4 Archangels, 16 angels and 24 advice cards for psychic counceling and angel readings! These cards are a wonderfull complement to dowsing, Tarot, I Ching and so on! 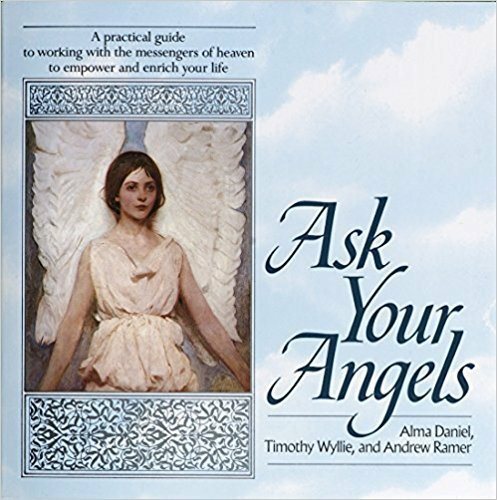 Notice: You need the book for the english text to understand the oracle: Ask Your Angels by Alma Daniel, Timothy Wyllie and Andrew Ramer. Ballantine books. The Angel Oracle text has been translated to swedish and finnish by the artist. See her other advertisements. The book has great meditations too!! They connect you to Mother Earth and open the channel to the Heavens.